The Pinewood Nematode native, to Japan and are very harmful to pine trees. Chemical treatment is not practiced at AMC Consolidated. We protecting our employees, the environment, and consumers is a high priority at AMC. Heat-treatment on the other hand is a safe alternative to the toxic process. The heat treatment process consists of subjecting pallets to a constant temperature at least 140f thirty minutes. 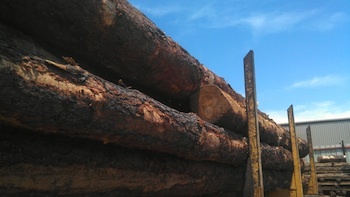 The high temperature and longevity the wood must withstand these. Ensuring that any insects or diseases potentially inhabiting our pallets are killed off. The heat-treating process is an uncomplicated one, for it requires only a few basic steps. Pallets are placed in a heat-chamber (like you would place cookies in an oven). Pallets receive a stamp that certify they have complied with ISPM guidelines. It is important to ensure that all pallets are free from diseases and insects; however, this precaution should not come at the cost of endangering the environment through chemical exposure. 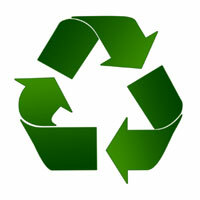 Heat-treatment is an environmentally and people-friendly process. AMC Consolidated is the only local company that has an on-site kiln to heat-treat for our pallets. Our process includes “kiln” is a process of drying in order to prevent the wood from mold and mildew. Kiln-drying is the extra step taken to guarantee safe, and good quality wood pallets. AMC Consolidated provides onsite heat-treating pallets for international shipments, Peco Pallets, a place to purchase older pallets, as well as a site for pallet production. We have the knowledge and expertise to meet your product shipping needs. 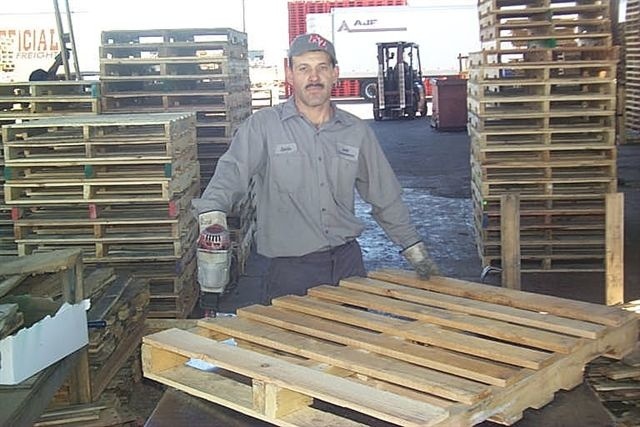 We can assist with any of your questions regarding pallets. Please contact us or call 602-233-9800 for further assistance.